Kevin is an Associate in our Litigation department, specialising in Healthcare and Civil Litigation. Kevin graduated from Trinity College, Dublin in 2008, and completed a Masters in Innovation, Law and Technology in 2009 at the University of Edinburgh. He qualified as a solicitor in Northern Ireland in 2012. He qualified in the Republic of Ireland in 2015 and continues to practise both North and South of the border. He also qualified as a solicitor in England and Wales in 2015. From a healthcare perspective, Kevin has significant experience in both defending and pursuing medical negligence claims. He has been involved in high value litigation in Ireland in cases relating to surgical error, delays in diagnosis, and birth trauma. Kevin’s practice now focuses mainly on pursuing claims on behalf of patients against Healthcare providers across Ireland. Kevin has considerable experience acting for both Plaintiff’s and Defendants in relation general civil litigation. 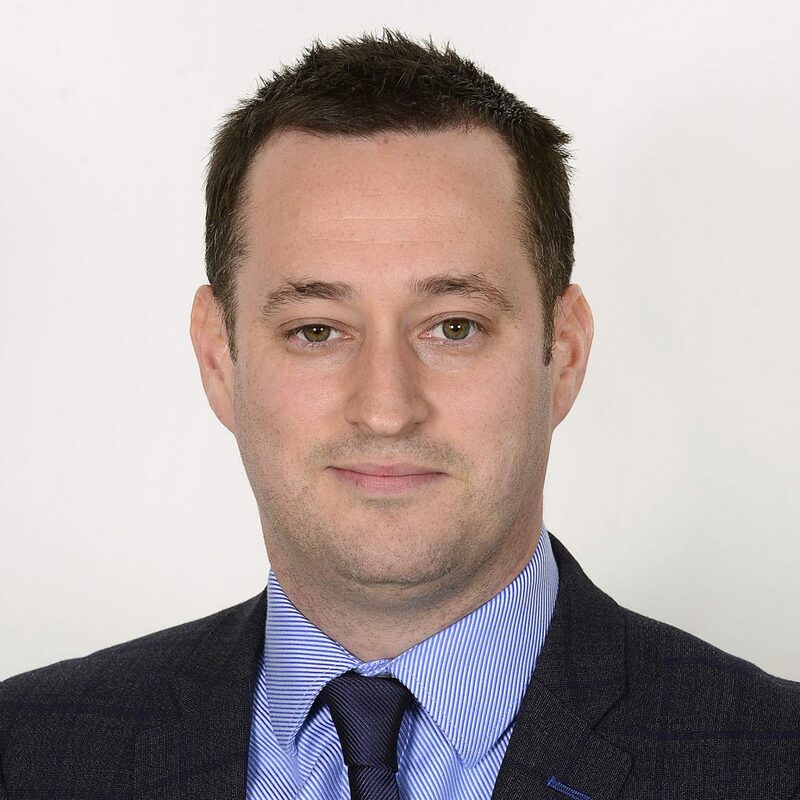 He has acted on behalf of the main insurance companies in Northern Ireland dealing with cases involving personal injuries and credit hire, as well as taking personal injury cases on behalf of private individuals. Kevin is an accredited solicitor advocate, obtaining this qualification in 2016 on completing the Law Society of Northern Ireland Advanced Advocacy course. He regularly utilises his advocacy skills to assist clients before the Courts.